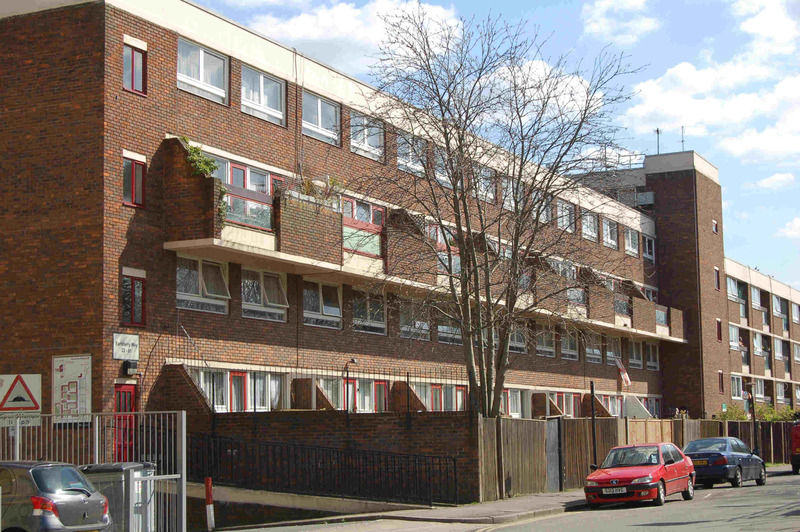 Islington Council’s leadership has decided that the Bemerton estate will not be demolished. The news was broken last night when the two Executive Councillors responsible, Paul Convery and James Murray, told a large public meeting on the estate that comprehensive redevelopment will not happen. In January 2010, the previous Lib Dem administration started an “options study” which examined whether the estate might be sold-off to a private developer or housing association. In May last year, Labour took control of the Council and decided to rule-out any sell-off but agreed to let the study continue and to begin a public consultation. But Labour’s team added a condition – any redevelopment scheme would have to provide extra affordable homes on the estate. After a long public consultation, residents on the estate weighed up the pros and cons of what a redevelopment of their estate could offer. Over 250 responses were received (representing about a third of homes on the estate) and the Council has carefully considered the widely diverging views of residents. Although there was considerable interest expressed in some sort of redevelopment there was no categoric support for either of the two options suggested. These would have required demolition of between two thirds and 100% of the estate. In the current tough financial climate, such a scheme would have required over 350 high cost “for-sale” homes to finance it. And the scheme would have provided very little extra affordable housing. Without clear and unambiguous support from residents, Councillors have decided the project should not continue and there will be no redevelopment scheme worked-up. The Council will officially take the decision at the June meeting of the 8 member Executive committee. The Council will now take forward an alternative regeneration option that will improve public spaces on the estate – and will also include the redevelopment of the Lyon Street area housing office to provide affordable housing, once the current housing office moves to Highbury Corner in August. Good news. The correct decision. Well-done, councillors.